The Towne Ford service department offers a wide selection of auto maintenance and car repair services in Redwood City, CA. Bring your car, truck or SUV in for an Oil Change, Brake Inspection, New Tires, Battery Replacement, transmission service or any of our other auto services. 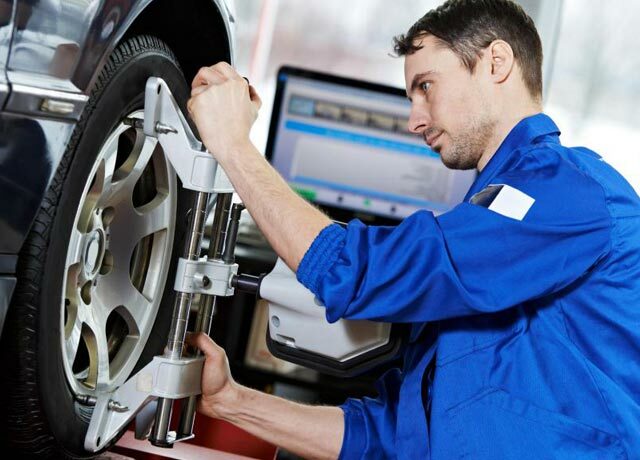 Our Redwood City Ford service technicians will diagnose and repair problem areas quickly and efficiently. Towne Ford auto technicians use genuine Ford Parts to preserve the longevity of your vehicle and keep it running properly. Ford service specials and coupons are frequently available for extra savings on auto maintenance work and replacement parts. or click on Schedule Service below. We only use OEM parts to ensure that all repairs are of the highest quality. Whether it is an oil change or a major repair, our certified technicians will work to make sure the work is done quickly and efficiently to get you back on the road as soon as possible. To schedule a service appointment, use our online form or call us at . If you have any questions about any service or maintenance your vehicle may need, please give us a call so we can assist you.